There were some strong knights in past. 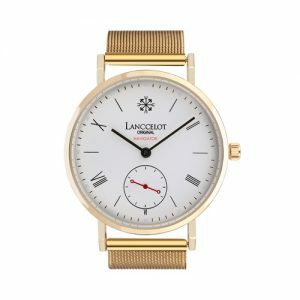 One of them is Percival and it inspires Lanccelot to create a precious watch. 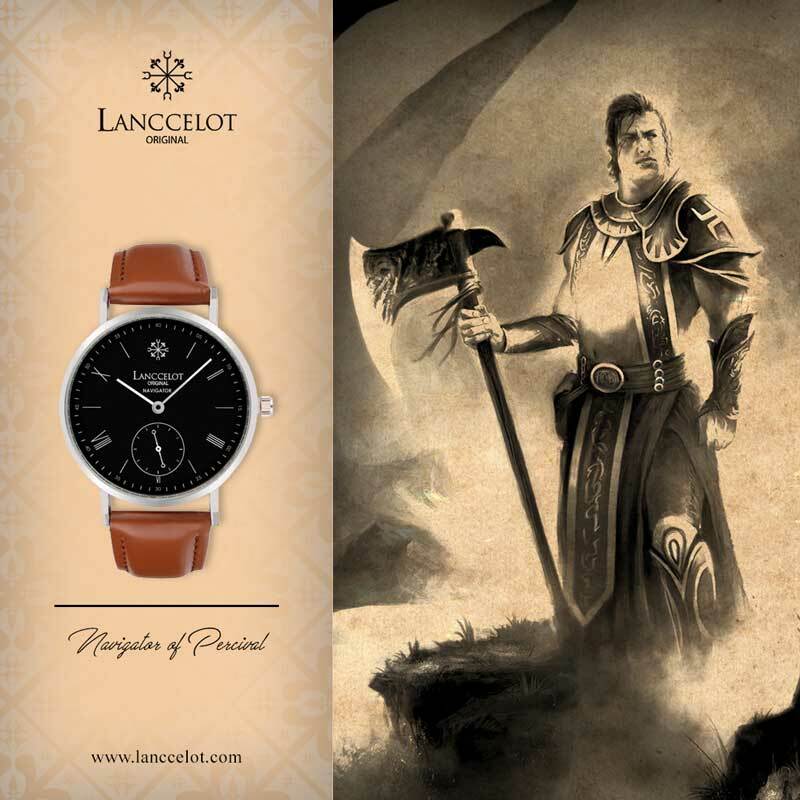 Today, Lanccelot is introducing Navigator of Percival special for you. 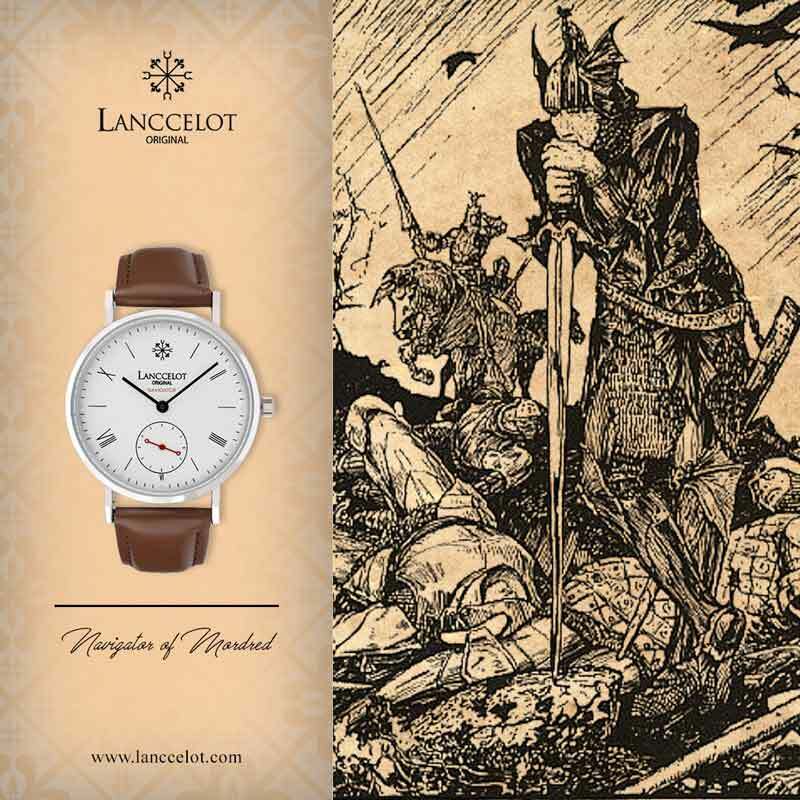 In history, Percival was known as the strongest knight in King Arthur’s period. Because of his strength, Percival becomes a legend. 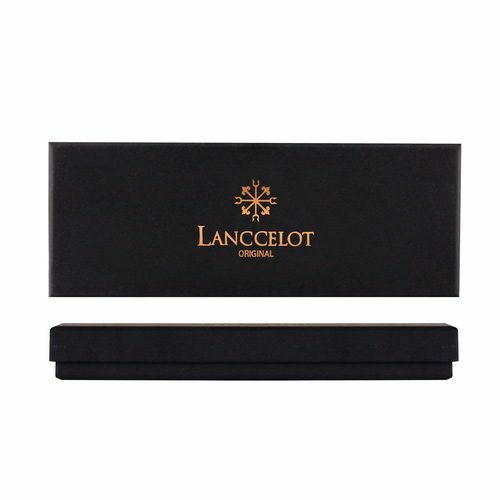 Lanccelot understand that you have to be a strong person in this modern era. It is a must to use your brilliant idea to chance something negative into positive. At the same time you should be confident. 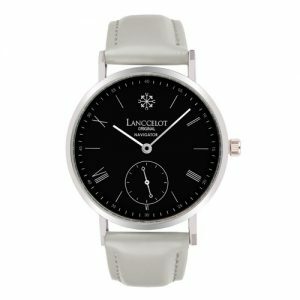 By combining between fashion and mythology, Lanccelot is trying to boost your confidence and it makes you more comfortable in front of people. It is also important to keep your life balance between your career, family, and yourself. This is also why Navigator of Percival designed in the right proportion. 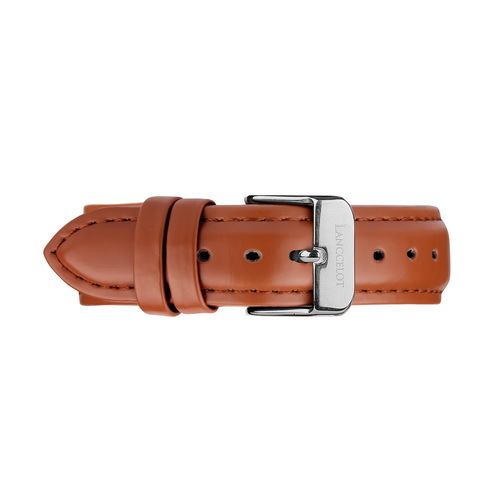 Each part of the watch is designed in detail and precisely. You can see from the use of the color. Navigator of Percival is using three different colors. It uses black as a classic color. It is not only classic but it gives elegant effect. 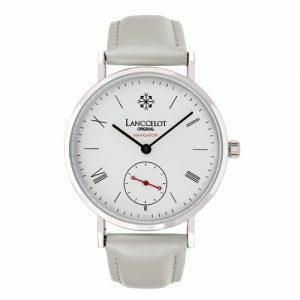 The frame of the watch is finished with white color. 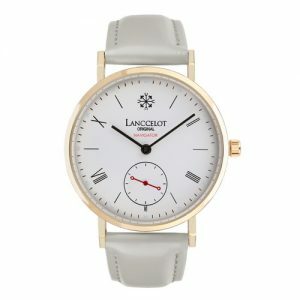 White color makes the watch looks clear, clean, and bright. It is also glamour enough especially for formal events. In general, white mythical creatures are identically strong, powerful, and the supporter of knight. 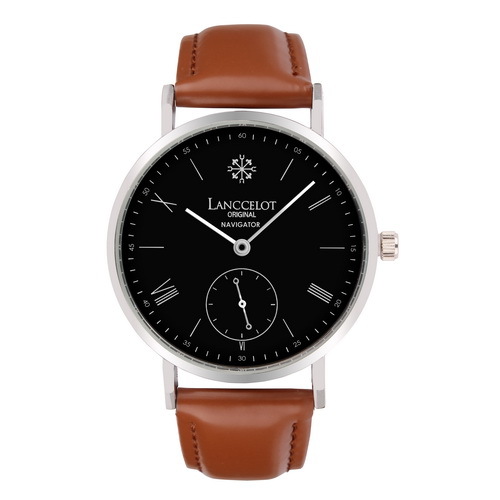 To make it perfect and balance, Lanccelot is using chocolate color for the strap. 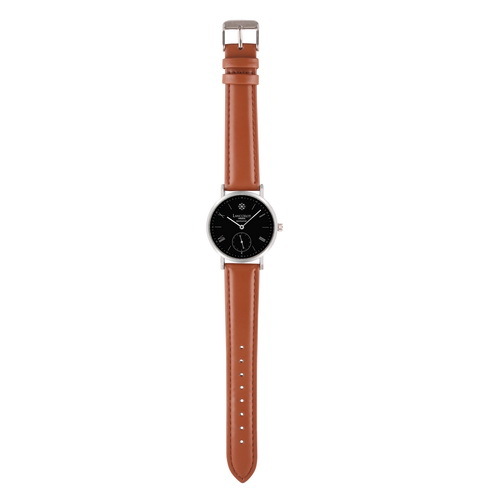 This color is used to show the simplicity of the watch without loosing its style. This is a nature color such as wood, soil, and many more. Just like any other nature colors, it triggers calmness and make you more relax. 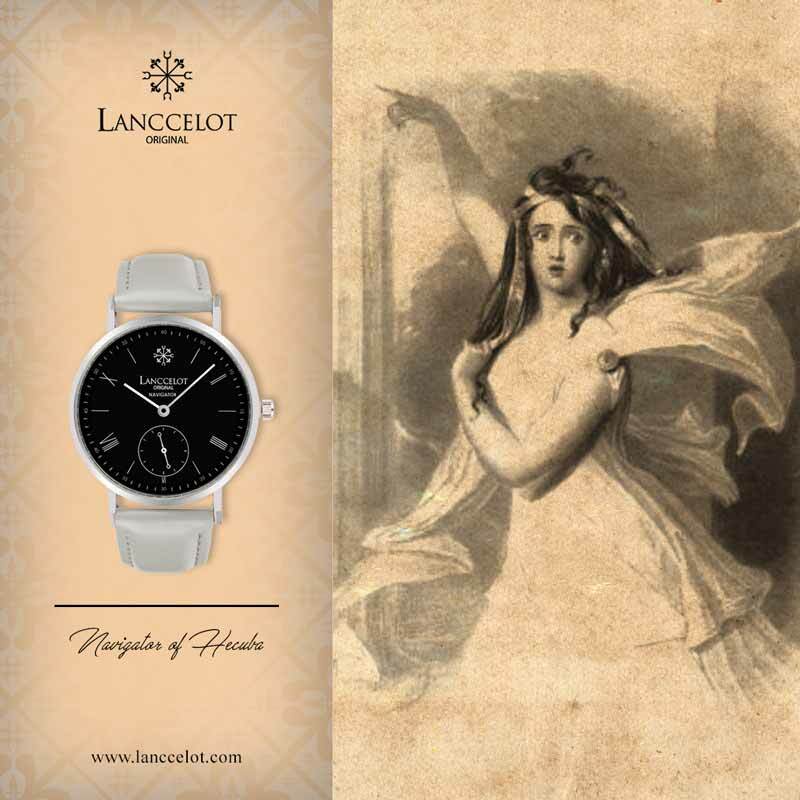 As the result, you can be healthier and achieve more positive spirit from Navigator of Percival by Lanccelot. 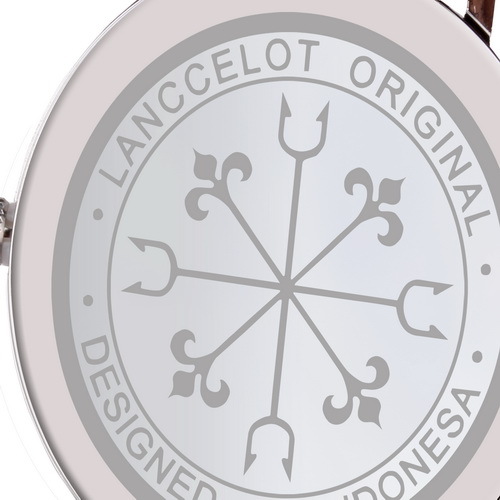 This watch is made in Indonesia and can be considered as one of masterpieces you should wear. All of the part is chosen with deepest consideration. 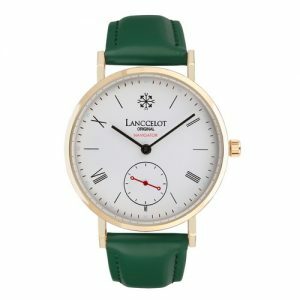 You are about to wear more than just a watch. It is a precious watch and the symbol makes it so. 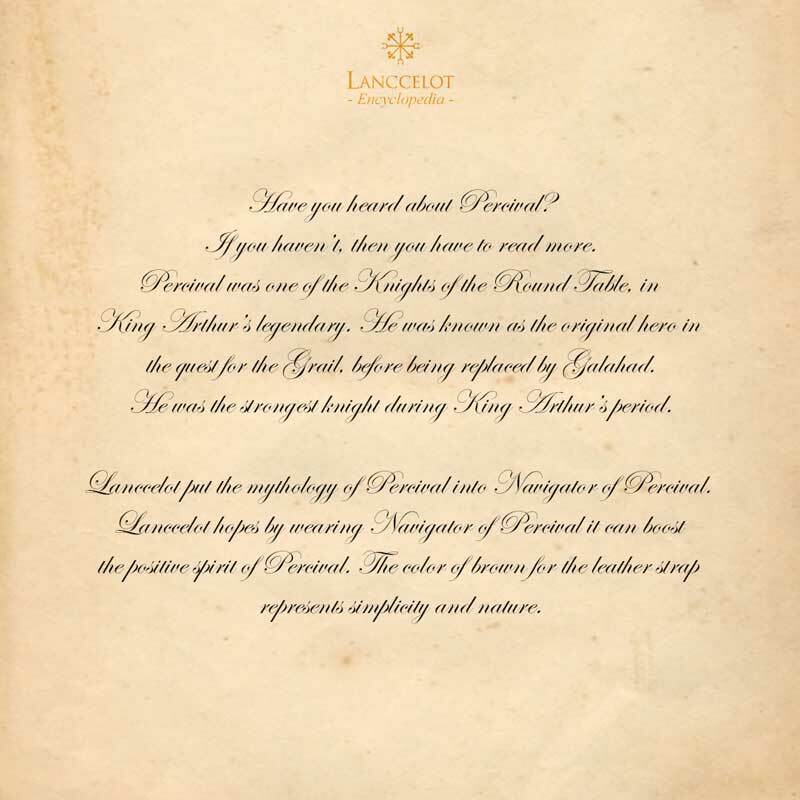 Lanccelot is designing Navigator of Percival with high quality material and detail. What you feel later is the positive spirit and confidence. By wearing this watch it seems that you are ready to face your day in your best performance. 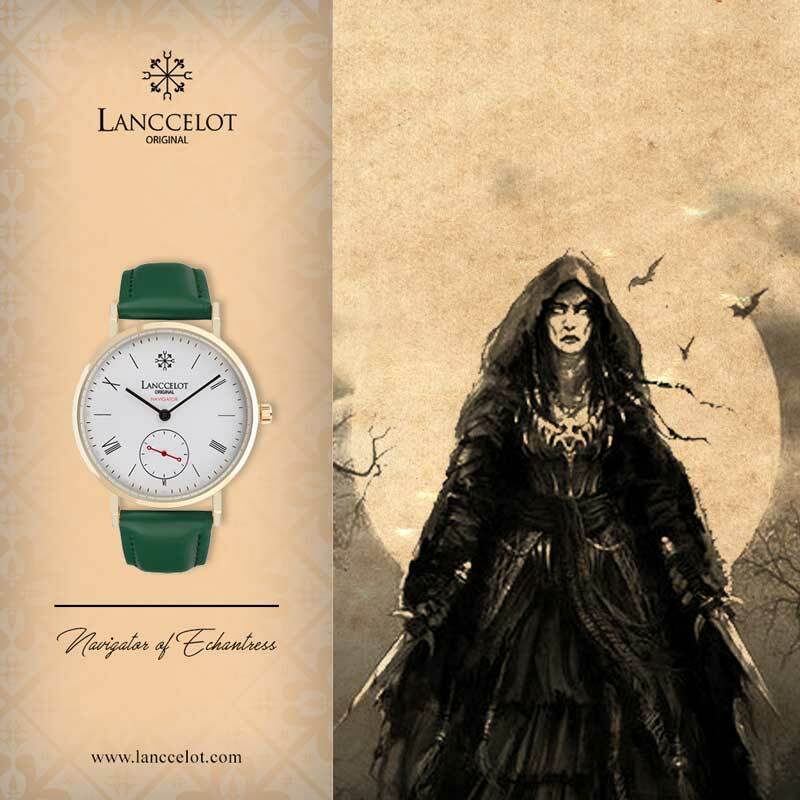 The symbols used by Lanccelot give significant impact for you to get better life and career. You will be as smart as a knight and stylish like a professional.